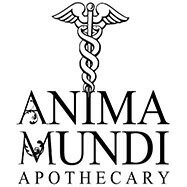 Anima Mundi Apothecary is composed of the most pristine, and medicinal botanicals found in nature, devoted to providing the freshest and most vibrant herbal formulas. 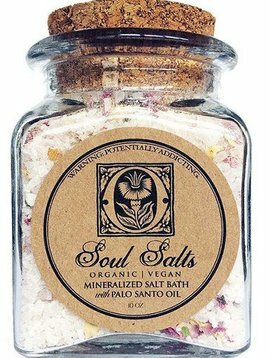 Anima Mundi's roots are within the heart of Costa Rica, sourcing directly from native people within Central and South America. 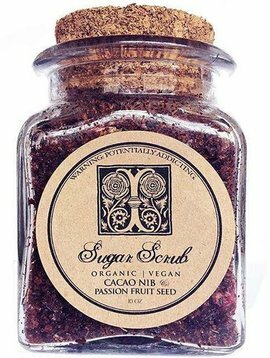 This provides a sustainable system, and a direct relationship to the source of botanical alchemy and native wisdom.